New research from McGill University is giving us a new reason to love maple syrup. The research suggests that a concentrated extract of maple syrup could make bacteria more susceptible to antibiotics. That means patients could potentially use fewer antibiotics to treat a bacterial infection. 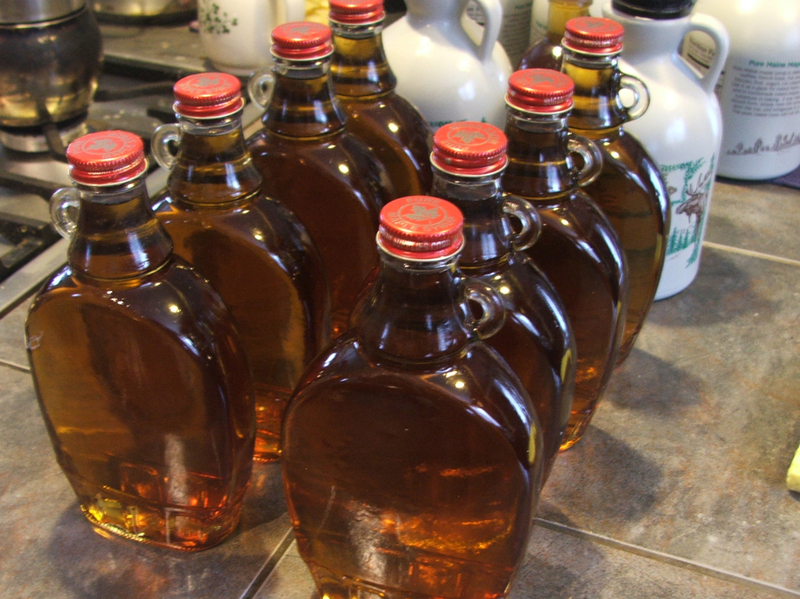 The maple syrup used in the study came from markets in Montreal. When tested, the extract had an impact on killing bacteria itself, but when given in combination with certain antibiotics, the results were even more promising. Antibiotic resistance is a global health concern that results from the overuse of antibiotics. A report from America’s Centers for Disease Control estimated that approximately 2 million people get sick each year as a result of antibiotic resistance, and 23,000 will die from complications related to their sickness. That’s just in America. An estimated 10 million people a year worldwide could be killed by drug-resistant bacteria by 2050, according to a report from BBC News. That’s more than the number of people killed by cancer. The outlook is grim, but research like this could help prevent antibiotic resistance and reduce the number of associated deaths. E. coli, one of the bacteria that is particularly susceptible to drug resistance and a big contributor to deaths caused by antibiotic resistance, was specifically tested in this new research. The results suggest that the maple syrup extract impacts the gene expressions of the bacteria that are related to resistance and make their defence system more permeable so that the antibiotic can get inside the cell and do its job. This is a huge step forward for global health, and it could be great for the Canadian economy too. We can get on board with a natural, Canadian-made product that could contribute to better health outcomes all over the world. We just hope they keep a special reserve for our breakfast foods!